Sorry, there will be no Loopsmith Brigade recruitment in 2018. If your shipping address differs from your billing address, or if you are purchasing this as a gift, please include the correct shipping information in the comments at checkout. 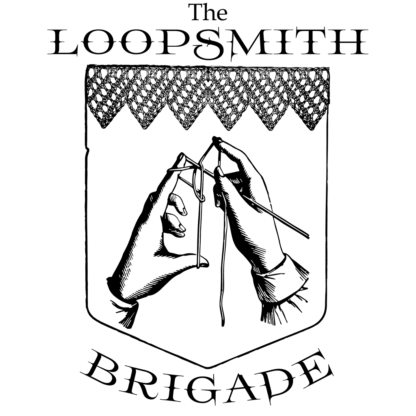 Join the Loopsmith Brigade and receive a parcel a month for three months. Each month you’ll receive a different yarn: some hand-dyed (by Vintage Purls), some carefully selected for the club from other yarn producers. All yarns and colours are selected especially for the club and are great quality yarns (the largest proportion of any yarn supplied will be a natural fibre). This is a wonderful opportunity to sample yarns and enhance your stash. Knitting pattern designed by Vintage Purls (see previous examples of VP patterns on Ravelry). Goodies to enhance your knitting/crafting life. During the club you can expect to receive at least 100g of Sock (4ply) yarn and at least 200g of Max (8ply/DK) weight yarn. 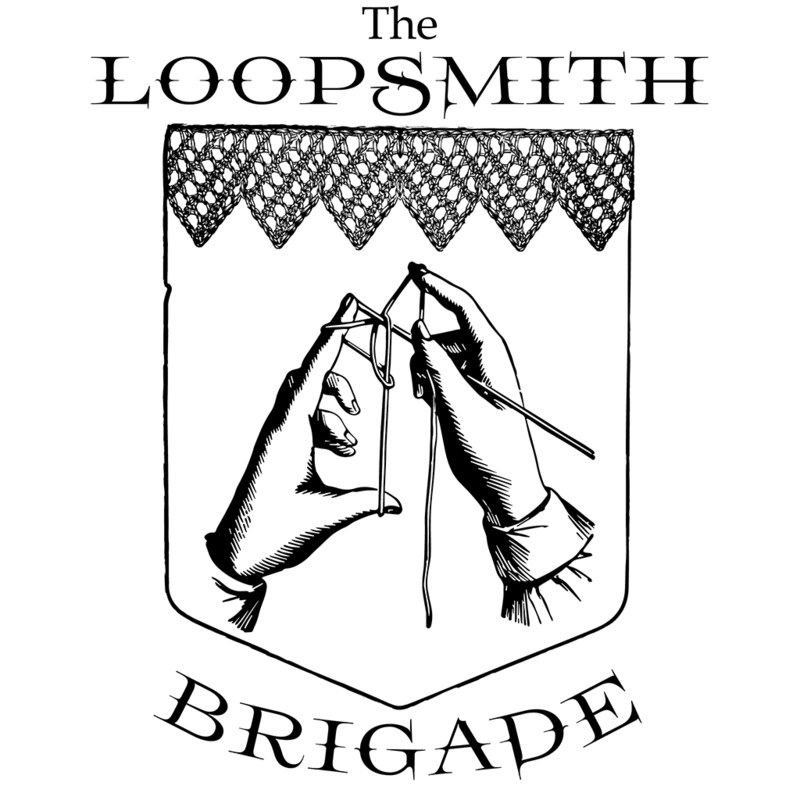 A minimum of a further 100g of yarn will also be received, it could be any weight of yarn 4ply or heavier. Costs include the cost of shipping to your selected destination.